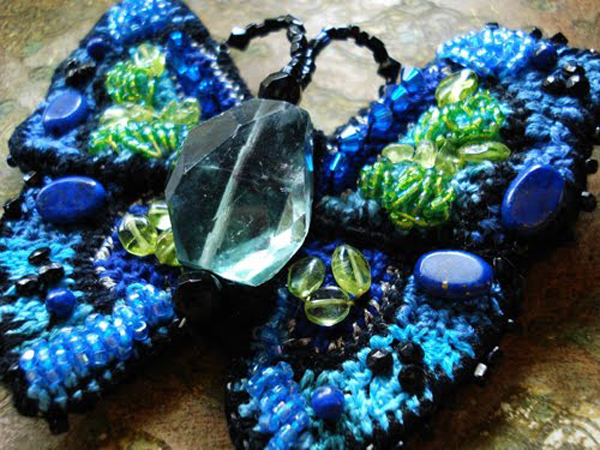 It's almost a crime that I've not yet introduced you all to the incredible work of a very dear friend of mine - the ever so talented Miss Ivy and her hand crocheted jewelry line Edera Jewelry. Every time she adds new photos to her blog or a new piece to her Etsy shop you will find me swooning and marvelling at her elaborate creations! 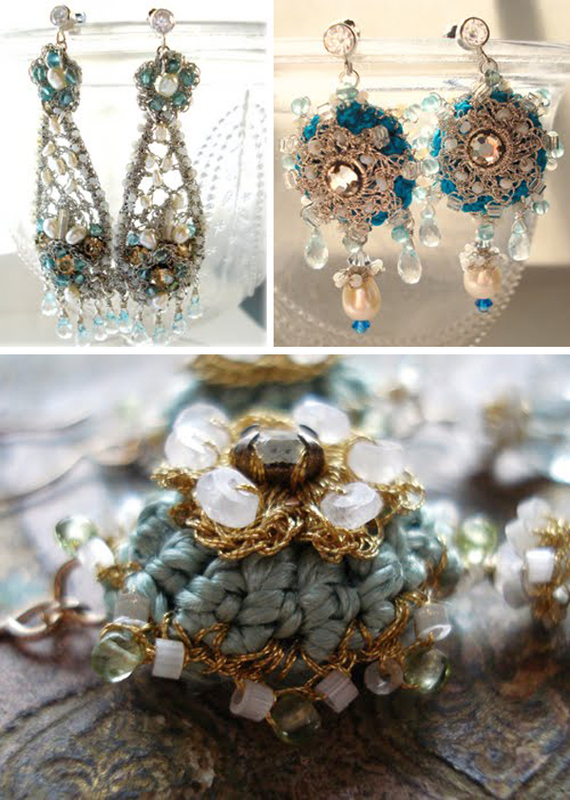 She hand crochets each piece using real gold or silver threads alongside vintage silks and incorporates the most beautiful semi-precious stones and freshwater pearls as she goes. 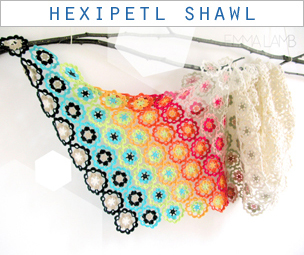 She draws inspiration for her necklaces, earrings and brooches from historical costume and traditional crochet and lace making techniques. Over the last two years that I've come to know miss Ivy it has been an absolute pleasure to see her wee shop go from strength to strength as her designs become ever more intricate and elaborate. I do hope you enjoy her pieces just as much as I do? Oh, if you pop over to Miss Ivy's blog today you can find some sneaky peek pics of her very colourful creative space too! Lovely write up on Ivy. 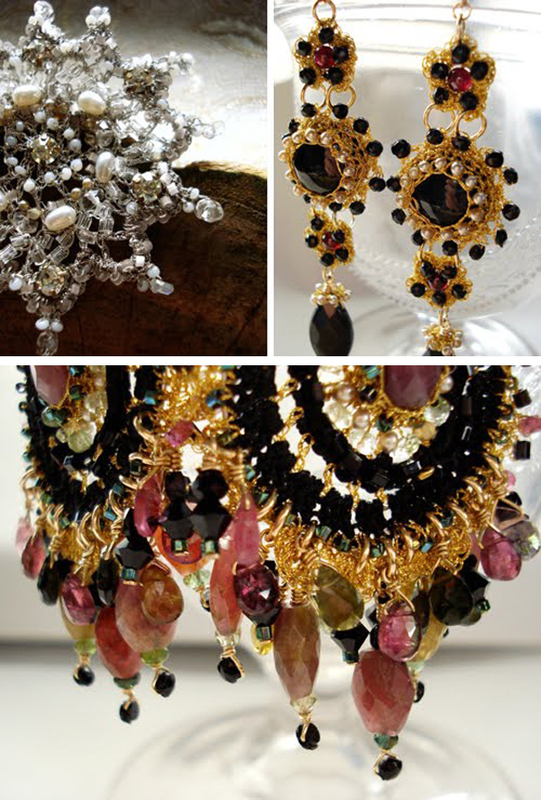 Her pieces are gorgeous. I bumped into miss ivy on flickr and have drooled over her work ever since. It is breath taking! Bravo! 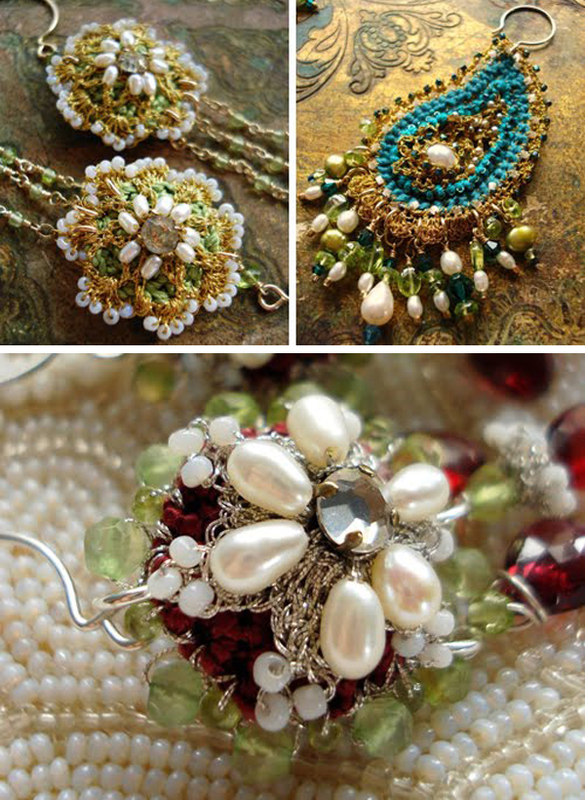 I could never tire of looking at the gorgeous images of Ivy's intricately beautiful jewelry. I can only imagine what they are like in real life! Miss Ivy is a genius! Her work is amazing you did a great job at showcasing her wonderful talent Emma. Lovely post~~I'm a Miss Ivy fan, too!!! oh wow, these designs are amazing! i shall definitely check her blog and website out! Edera's work and blog site are beautiful. 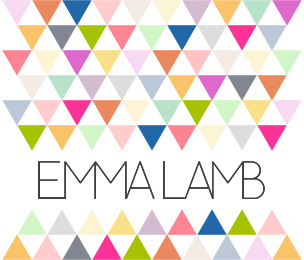 Ms Emma Lamb, you are a beautiful friend to introduce us to that friend of yours. 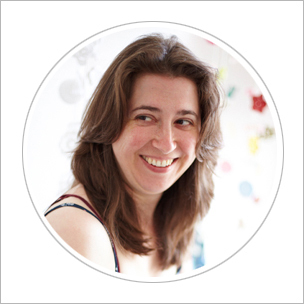 Her work (and yours) is a visual feast! I admire the detail and intricate nuances of each and every little piece and love to see that there are those out there with such skills to create with such care and precision.